Originally from Chapel Hill, North Carolina, Sara Kasten completed her undergraduate studies at Duke University, graduating with dual Bachelor of Arts Degrees in Art History and Psychology. 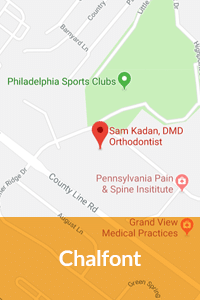 She moved to Philadelphia to attend dental school at the University of Pennsylvania, where she earned her Doctor of Dental Medicine (DMD) degree, and was inducted into the Omicron Kappa Upsilon National Dental Honor Society upon graduation. 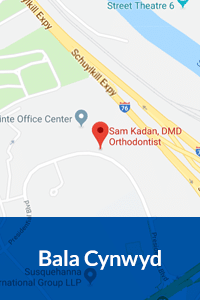 Dr. Kasten was then accepted into Penn’s orthodontic residency program where she completed her specialty training in orthodontics and dentofacial orthopedics. 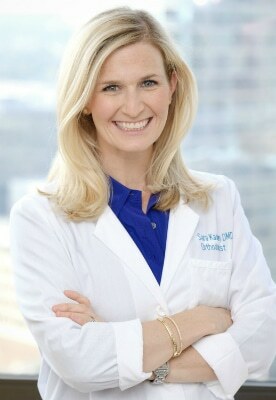 While at Penn, she also earned a Masters degree for her research in the Craniofacial Research Laboratory at the Children’s Hospital of Philadelphia. 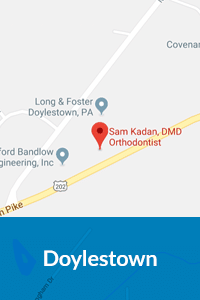 Dr. Kasten is board-certified by the American Board of Orthodontics, and is an active member of the American Association of Orthodontists, the American Dental Association, the Middle Atlantic Society of Orthodontists, and the Greater Philadelphia Society of Orthodontists. 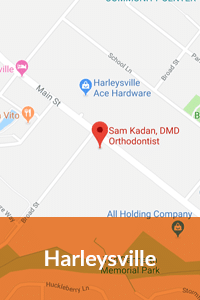 In her free time, Dr. Kasten enjoys cooking, traveling, practicing yoga, and spending time with her husband, Brian, and their daughter.